Come in and check-out the most picturesque 18-hole golf course in Erie! Lawrence Park Golf Club is an 18-hole regulation course located in Erie, PA. From the longest tees it presents 6,494 yards of golf for a par of 72. The course was designed by Alfred H. Tull, ASGCA and opened in 1921. The course rating is 71.0 with a slope rating of 129. Lawrence Park Golf Club is a private equity facility golf course with an ‘Accompanied By Member’ guest policy. The course contact is Scott Jenkins, Golf Professional. Our unique location provides breathtaking views of Lake Erie, all while you are enjoying 18 holes on our perfectly maintained course. See why so many people choose to call Lawrence Park Golf Course their home, and why you should too. 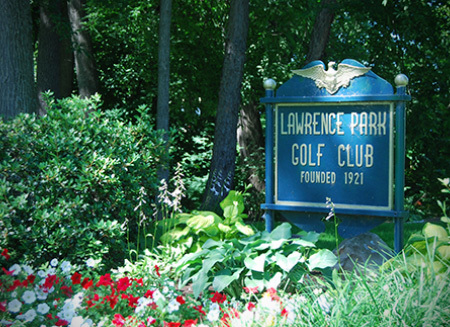 Lawrence Park Golf Club offers many options for golfers, families and even banquets and weddings. A full service Golf Shop offers a wide variety of top quality clothing and golf equipment from many of the premier golf brands. The experienced staff delivers a wide range of services including club fitting, re-gripping, re-shafting, and a golf instruction program for all members. 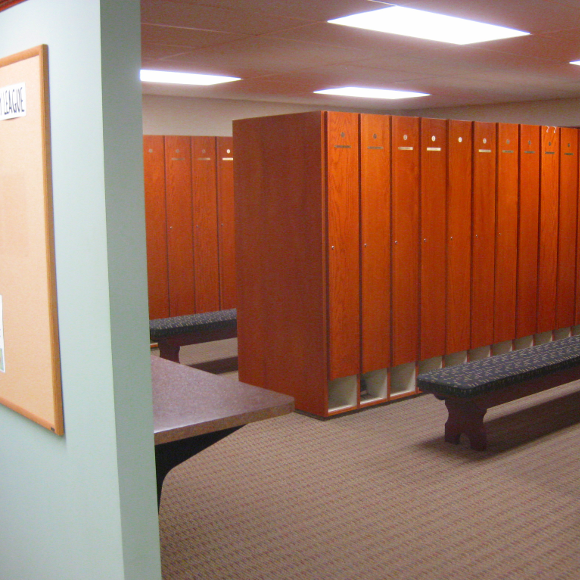 Spacious well-appointed locker rooms, a bag storage service, and an active tournament program for members are available along with leagues for women, men, and couples. 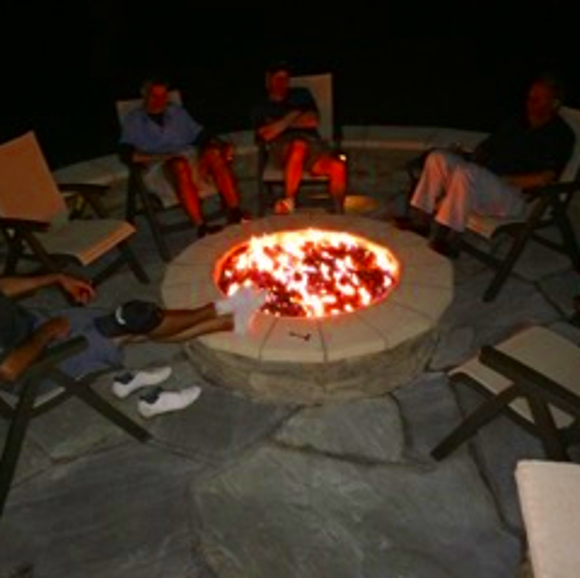 Relaxed after-golf dining and beverages in a cozy Grill Room with friends. Family-friendly casual dining in a comfortable Dining Room with spectacular views of the course and sunsets. Open-air dining on the outstanding Patio overlooking Hole #9’s green. A savory menu along with frequently changing Chef’s Features and dessert menus complete the dining experience. Private Events like weddings, birthdays, retirements, and holiday parties are expertly supported by the Club’s Banquet Room. Full service catering is provided with a wide range of services and menu options. 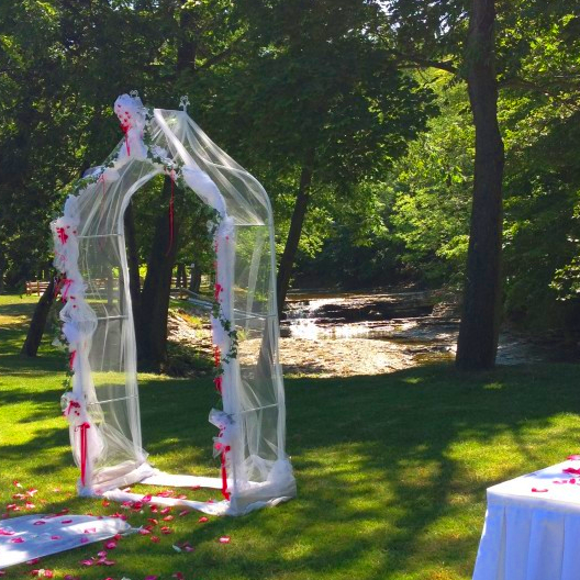 Unique wedding locations for ceremony and photographic settings are plentiful.